Application: Apply the Fine Loose Mineral Powder to your skin with the enclosed powder puff. To use the powder puff, briefly tap it on the back of your hand to remove excess powder and then apply directly to the face. 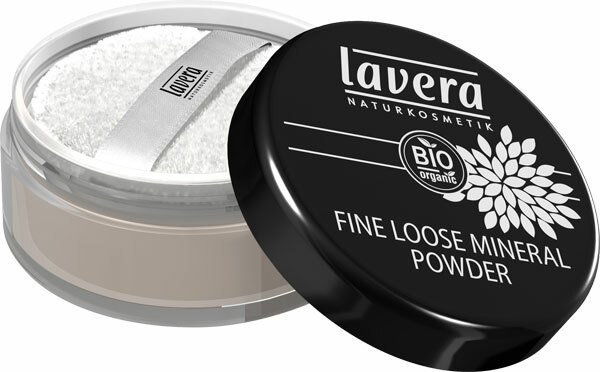 Expert tip: When used alone, the loose powder acts like a silky foundation. It has a mattifying effect on the complexion and easily evens out irregularities.